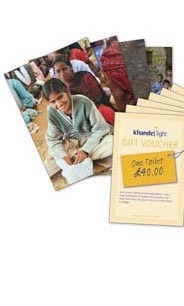 Khandel light, a registered charity, was created in June 2000 by Dr Peter Gough, following his first visit to Khandel, Rajasthan. 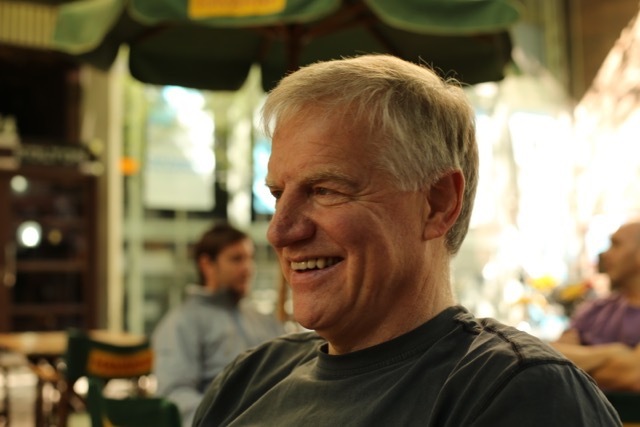 Dr Gough formed a committee of ten volunteer Trustees, drawing together a broad range of skills and expertise. The Trustees sought to improve the quality of life in this desert region, one of the poorest in India and indeed the World. The community currently supported by Khandel light consists of 26 villages with a total population of around 30,000, covering an area of approximately 300 square kilometers (120 square miles). This is roughly equivalent to the rural section of the North Hertfordshire District, around the towns of Baldock, Hitchin, Letchworth and Royston. Life for the poorest villagers of Khandel is at the margins of existence; families lack almost all the fundamental amenities considered essential and largely taken for granted in the UK and elsewhere – clean water, basic hygiene and sanitation, decent housing, medical care and access to education (especially girls). Situated in Rajasthan (in the north west of India bordering Pakistan), successive droughts have led to crop failure and consequent lack of employment. This has resulted in poverty, ill health and migration of the young to India’s cities – and often even more deprivation, as well as dividing communities and weakening social cohesion.